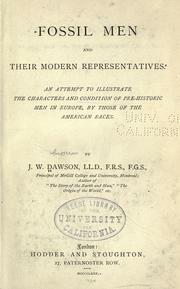 Fossil men and their modern representatives.. 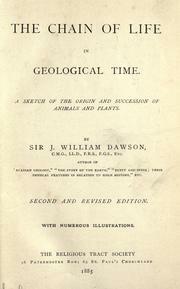 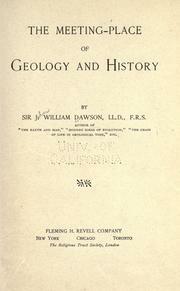 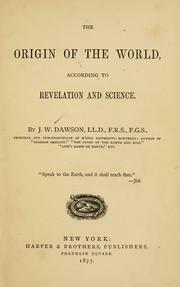 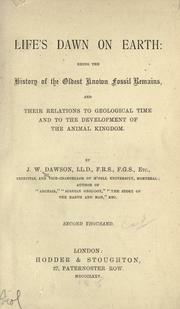 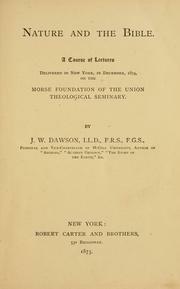 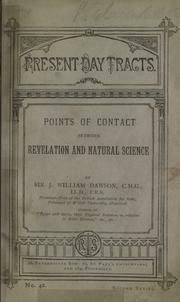 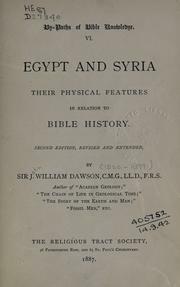 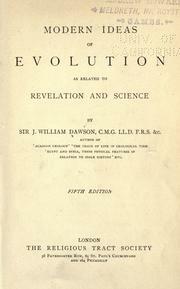 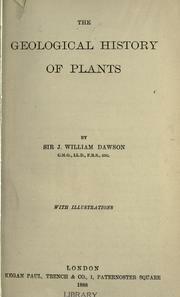 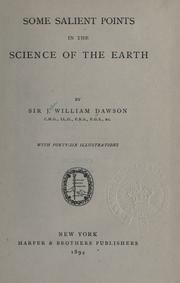 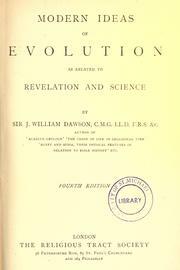 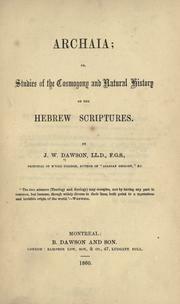  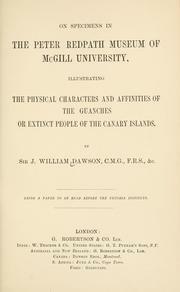 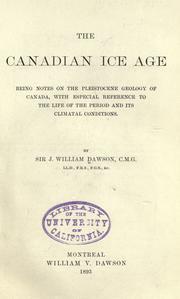 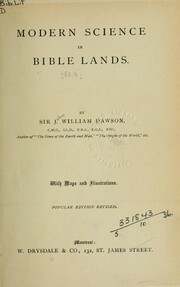 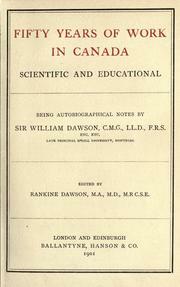 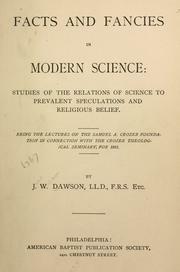 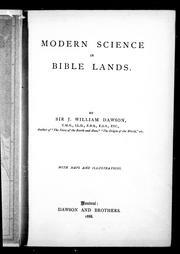 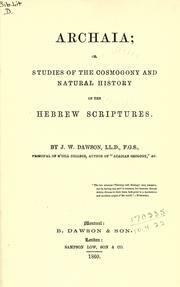 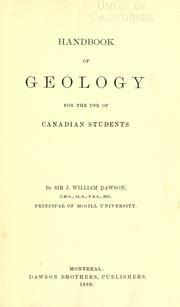 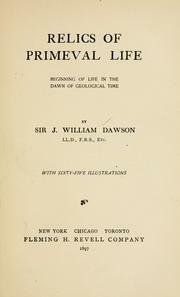 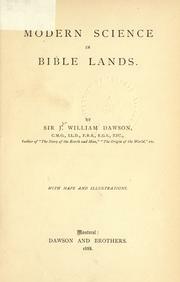 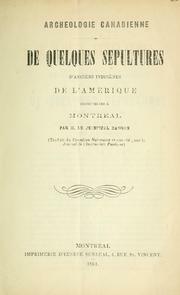 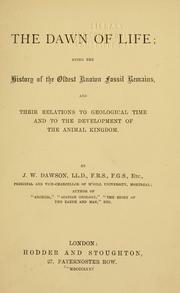 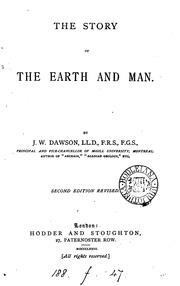 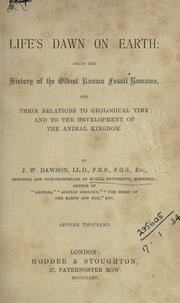 The Canadian Ice Age: Being Notes on the Pleistocene Geology of Canada, with Especial Reference ..
Are you sure you want to remove John William Dawson from your list? 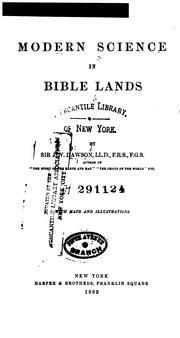 April 21, 2017 Edited by Charles Horn Edited without comment.